When warm weather arrives, it becomes time for all of us to break out the sandals and airy, breathable shoes. Dog sandals aren’t just cute. 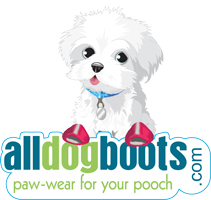 They also protect paws from burning hot pavement as well as sand, and are great for preventing irritating seasonal grass allergies while still letting the paws breathe. Why does your dog need sandals? It’s good to know that something that makes your pet look chic is also useful and durable. 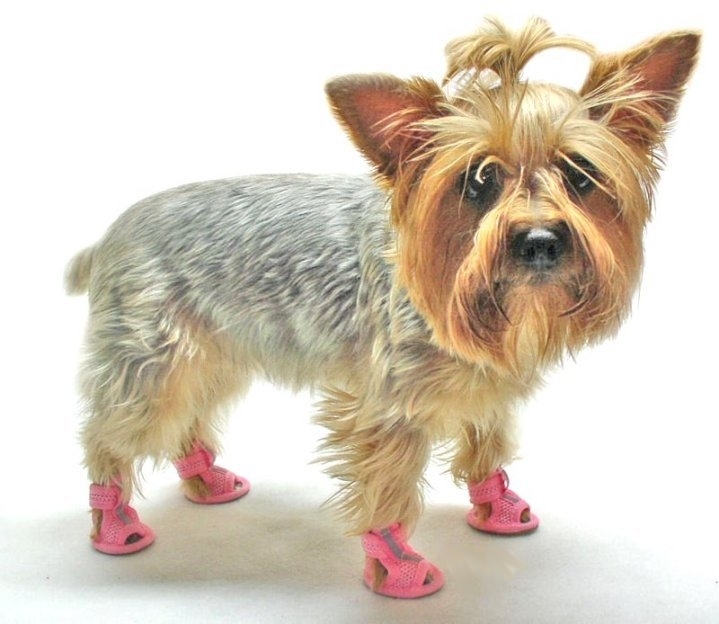 So while they help make for cute photo ops , you can be sure that having your dog wear sandals is benefiting his safety and health – and yours -- as well.